Join Us for New Year's Eve Dinner at Indulge! In the midst of the holiday bustle, it can be easy to forget what makes this time of the year so special—spending quality time with friends and loved ones. Be sure to set aside time to enjoy a meal with the ones you love—to look back at the year gone by and to daydream about the year to come! Why not indulge in a decadent, festive New Year’s Eve dinner together? All three Indulge locations will be serving a special New Year’s Eve dinner, featuring an affordable à la carte menu, with some of our customer’s favorite items as well as lobster and filet mignon surf and turf special. We will also have vegetarian and gluten-free menu options available! 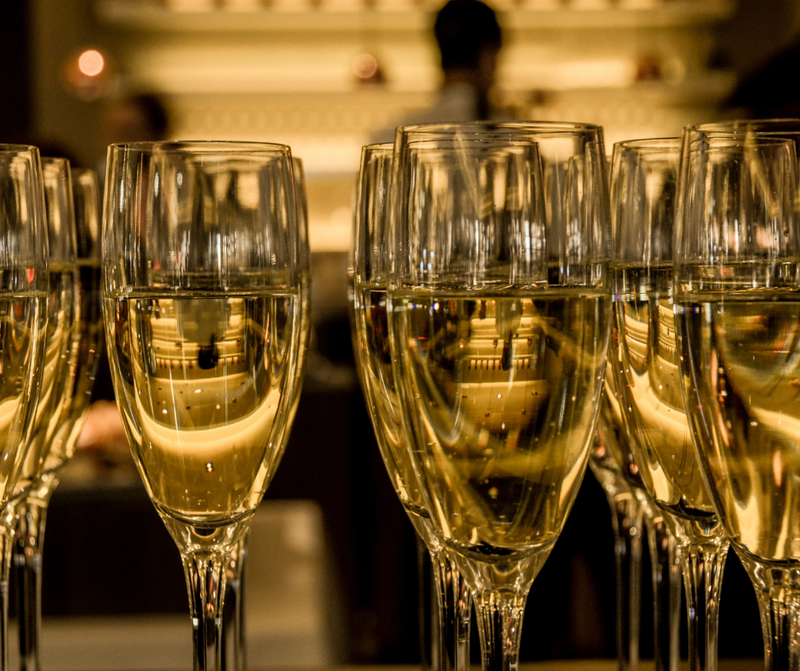 Special “6 Under $60” sparkling wine list for New Year’s Eve! Enjoy a wonderful, stress-free holiday dinner with the ones you love, all at a great price! From drinks to dinner to warm and attentive service, we’ve got you covered! Be sure to note our holiday hours!